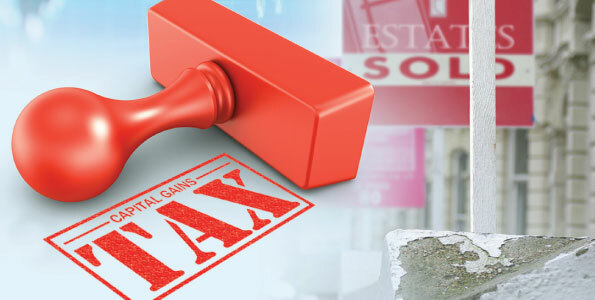 Individuals can be charged with capital gains tax in accordance to gains that they make from selling, transferring or disposing of assets at times. There are a number of assets that are subjected to CGT when they are disposed like bonds, precious metals, stocks etc. the legislations governing CGT are very complex and you need professional help to understand where you have reliefs and what exemptions might allow you to make significant savings where your tax is concerned. If you are seeking help in regards with capital gains tax, we at EasyTax Accountants can help you comprehensively. We can prepare you CGT computations and help you make claims to any reliefs and exemptions that you might be entitled too. Also we can help you calculate liabilities due in advance so that you make payments for everything you are obliged for and save yourself from hefty penalties in the future. Before you sell a personal asset or your business (all or part of it), it is advisable that you seek professional help. Come to us at EasyTax Accountants and we will assist you in tax planning opportunities that are available to you before you dispose of a certain asset. We will help reduce potential tax liabilities and ensure that you are properly covered when you are selling or trading off a personal or a business asset. It is essential that you understand all legislations regarding CGT so as to avoid penalties and fine, and we are here to help you do just that.